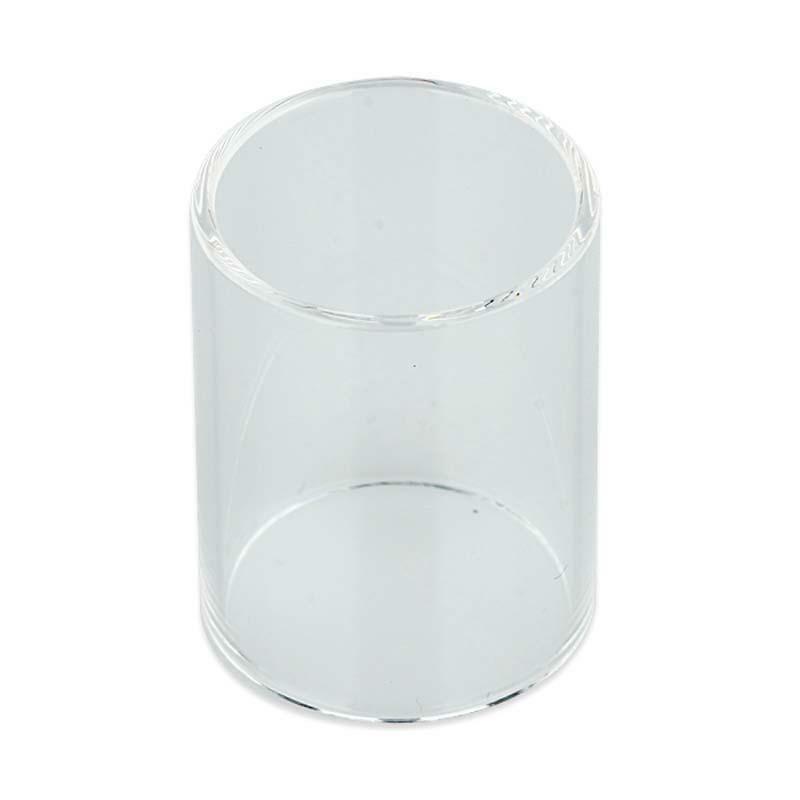 5pcs Vaptio PT1 Pyrex Glass Replacement Tube, it's designed for PT1 tank. With it, you can change tubes easily. 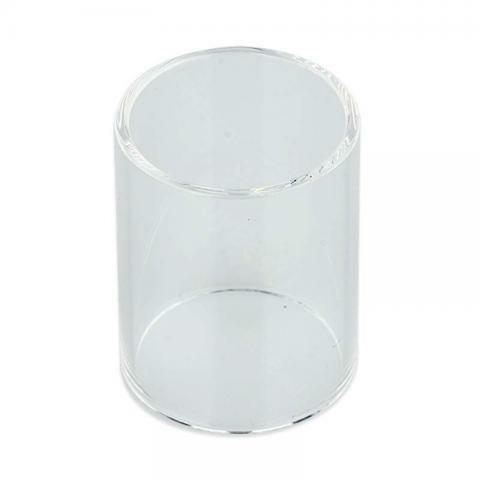 5pcs Vaptio PT1 Pyrex Glass Replacement Tube, it's for Vaptio PT1. Pyrex Glass tube with 2ml capacity. 5pcs per pack. • It can be used on Vaptio PT1 tank. perfect, super quality, many thanks, no pedirte dudaré pointed back.